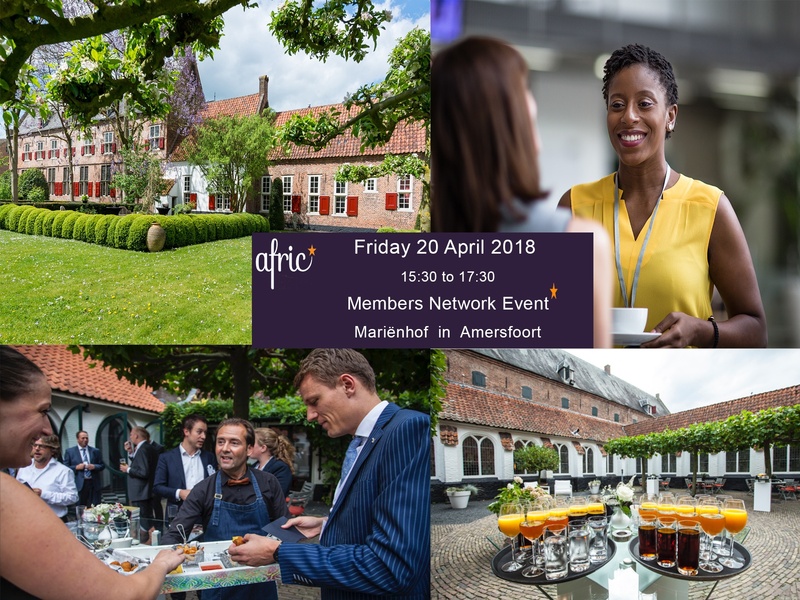 It is my pleasure to invite you to our first business network event which is due to take place on 20th of April 2018 at the Fabulous Mariënhof in Amersfoort. This special event is organized to meet our Members and business partners and hear about theirs business development objectives in Africa. Join us at this dedicate event, learn about Afric, meet other members, gain insight an knowledge about the benefits that Afric offers to its business partners. The event is open to all and will be highlighted by strong key note speakers, our business partners will share their experiences with you, it will offer you valuable insights into national development projects from the African countries where we have extensive network at all levels. 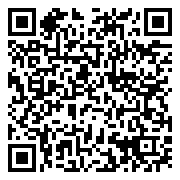 Join us and interact with Afric team, new members and partners. For who? For Members, Business Partners, Friends, Dutch companies and all entrepreneurs who are interested in doing business Africa in particular in Chad.